Brazil is one of the main tourist destinations in South America and makes billions in tourism every year. Long white sand beaches and untouched wilderness of Amazon rainforest are the main attractions of Brazil. The cultural and historical importance of the nation also attractions large number of foreign touristers. Followings are 10 main tourist attractions of Brazil. 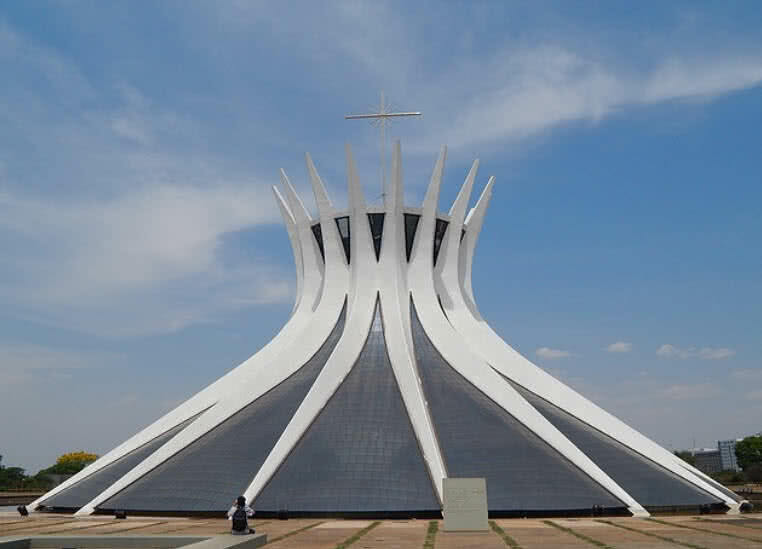 Cathedral of Brasilia is one of most amazing churches in the world and architectural icon of Brazil. It is also known as ‘Metropolitan Cathedral of our lady Aparecida’. This hyperboloid structure was designed by Brazilian architect Oscar Niemeyer and opened in the year 1970. This cathedral is mainly known for 16 different concrete columns used for it’s construction, have parabolic section, represents hands raising to heaven. Visitors can also see three bronze sculptures at the entrance of the cathedral , have height of 3 meters. This church makes natural illumination at bright sunlight as gap between concrete columns filled with glass. Shroud of Turin, a piece of linen cloth used for covering body of Jesus Christ after crucifixion also kept inside this church, exactly why millions of foreigners visited this church every year. Over 60 percentage of Amazon rainforest , world’s ;largest tropical rainforest contained within range of Brazil. In fact Amazon rain forest have largest collection of known species of animals and plants, have 40000 species of plant, 1300 species of bird, 430 species of amphibian, 3000 species of fish and 380 species of reptiles. 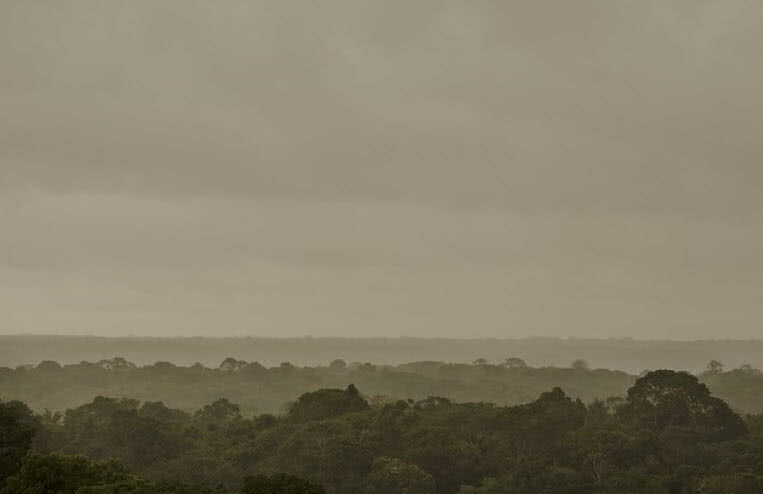 Unlike other destinations in Brazil visit to Amazon rainforest becomes more challenging. But tourist can spot exciting species of animals and birds. Boat journey becomes the best way for exploring the beauty of forest and longer Amazon river, hiring experienced guides help the visitors to spot all attractions in Amazon and to make a safer journey. The tourist can also get close observation over life style of different tribes lives within the bank of Amazon river, will get deep knowledge about how they deeply connected with forest. 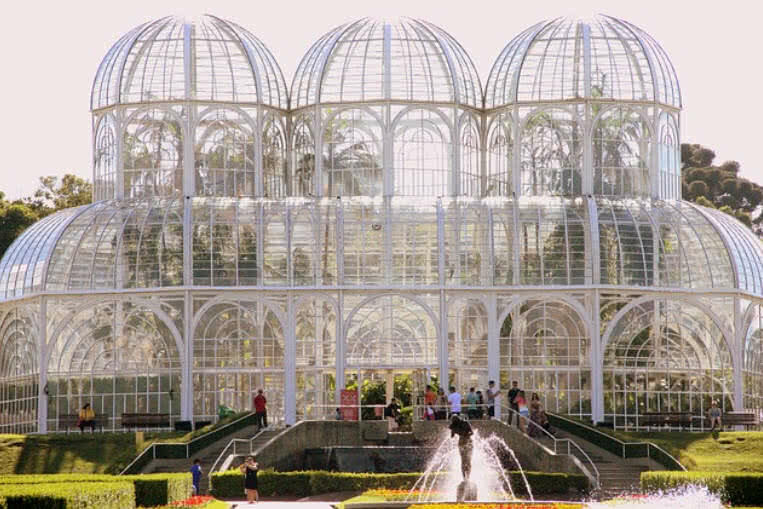 Botanical garden of Curitiba located within the state of Parana in Southern Brazil. This garden was opened in the year 1991, designed in the style of French garden. The greenhouse, have art nauveau style, made of metal and glass at the entrance is main attraction of this garden, protects many special species of plants. The botanic museum within this garden have collection of native flora and number of other botanic species.The sculptures, photographs, videos and publication within exhibition center of this garden also becomes special attraction among the visitors. 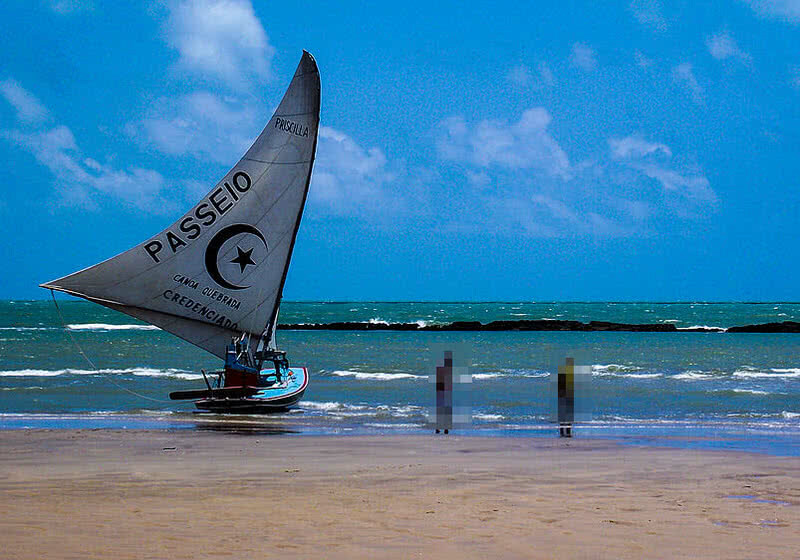 Canoa Quebrada is an international tourist beach, located within the state of Ceara, Brazil. Dune buggies, horseback riding, sailing, mountain bilking, wind surfing and sand boarding are the main tourist activities of this beach. Canoa Quebrada also offers one of most beautiful sunsets in the world. It is also said to be lovers can live together for ever by seeing this sunset. The availability of Delicious sea food like shrimps, oysters, sting rays, lobster and crabs also becomes best part of your trip to this beach. 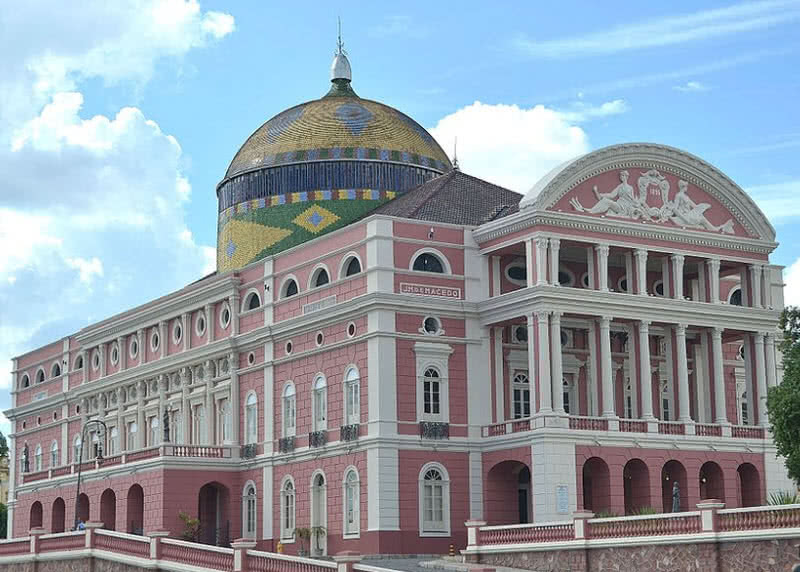 This historical theater is located within city of Manaus in Northern Brazil, within center part of Amazon rainforest. It is also known as Manaus opera house. Every year Amazonas opera festival will host in this historical theater in the month of May. Renaissance architectural style was used for the construction of this theater. Material for the construction of this building also imported from different nations by chief architect Celestial Sacardim. It is also becomes home for conducting Amazonas philharmonic orchestra, different music concerts and other performances. 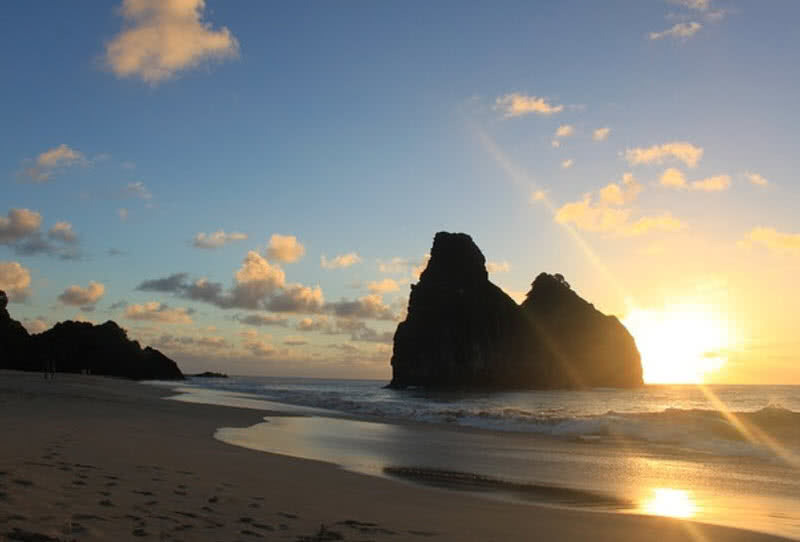 It is an archipelago in Brazil that link together 21 islands, known for beautiful beaches, landscapes and rich wildlife. 230 different species of fishes, five species of sharks, many species of fl0ra and two species of sea turtles are live within clear waters of this island. For ensuring eco-tourism statues only limited number of tourists allowed within these island at particular seasons. Cycling or walking becomes best way to get great view of beaches and landscapes. There are 16 different beautiful islands for the tourists for enjoying snorkeling, diving, surfing, sailing, horse riding, dolphin watching and under water photography, natural tidal pools are also available within these islands. 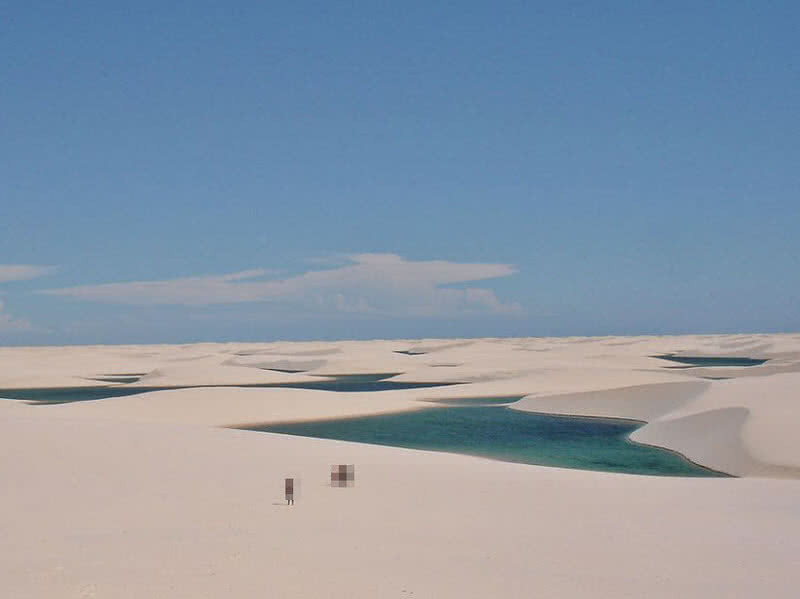 One of natural wonders of Brazil located within the state of Maranhao. This national park covers an area of 383000 acres with discrete white sand dunes. During rainy season most of valley of this national park filled with water, tourist can spot many blue and green lagoons at that time, becomes unique landscape. Special species of fishes like tiger fish and wolf fish will arrive within these lagoons at that time, can survive within mud. Riding over sand dunes using jeep, boat riding and fly over national park becomes main tourist activities of this national park. 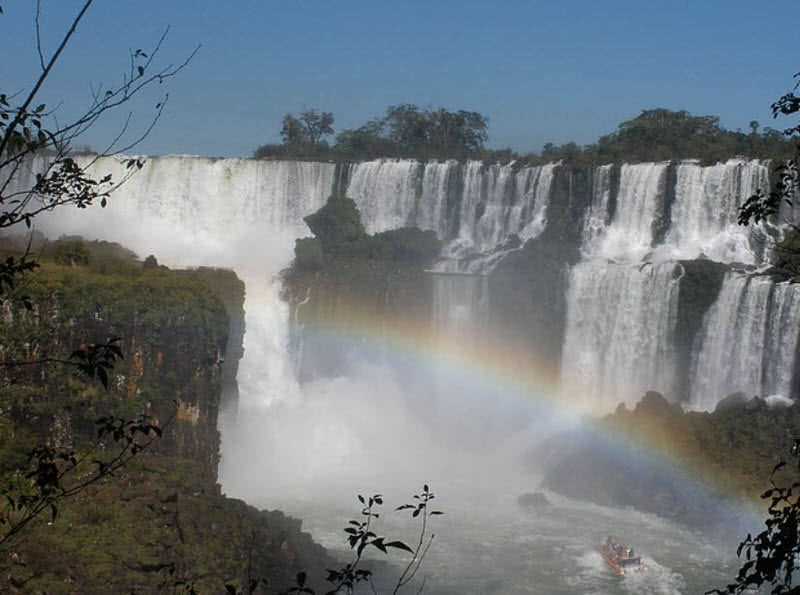 Iguazu falls located within the border of Brazil and Argentina. This waterfalls divide Iguazu river into two levels, upper and lower Iquazu. The height of iquazu falls ranges from 197 feet to 269 feet. In fact Iquazu falls is taller and wider than that of Niagara.In rainy season water flows at rate of 450000 cubic feet per second over Iquazu water falls. On 11th November 2011 Iquazu water falls became one of new seven natural wonders of the world. It is also listed within UNESCO’s world heritage sites. Tourist can also see 2000 species of plants in rainforest around Iquazu water falls. Rio Carnival is one of must visit festivals in this world, held six weeks before Easter every year. The five day carnivals will start on Friday and will end on fat Tuesday. Millions of foreigners joined with this great carnival every year. It is not only becomes entertainment but also get a chance for foreigners to learn real culture of Brazilians. The carnival will take over every single corner of the city. Rio carnival let the people to as much as fun, they sing dance and hve fun in different ways, conduct parties all night and all days. Samba parade becomes best part of this festival, competition between samba schools. 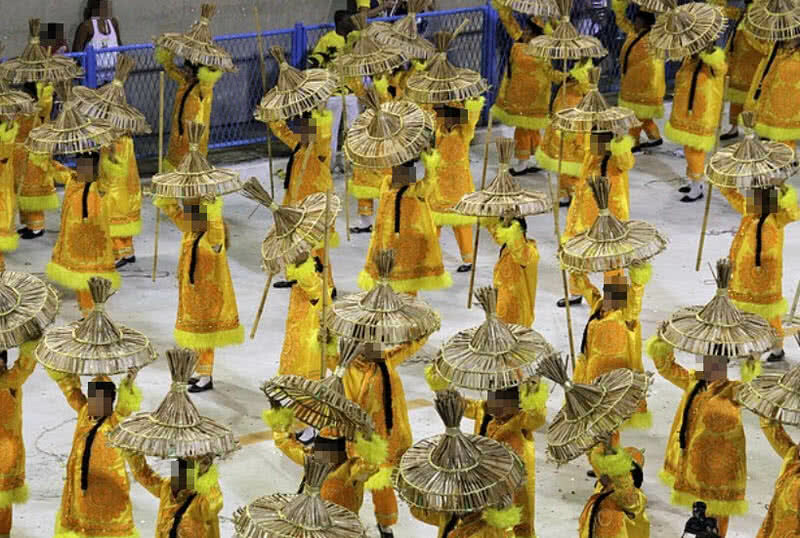 The performers will parade through streets of Brazil by playing music and dancing. Every year performers will choose a special theme and costumes for samba parade. 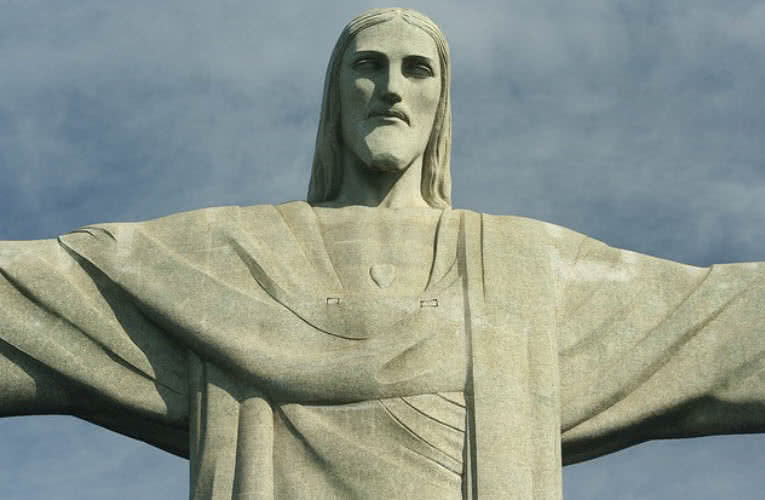 Christ the Redeemer is the symbol of Brazilian Christianity, located at the top of Corcovado mountain, at peak of 23000 feet. This statue have height of 98 feet and it’s arms stretches to 92 feet wide. The right arm of this statue point towards South Rio De Janeiro and left arm point towards North Rio De Janeiro. Pedro Maria Boss, a catholic priest who made suggestion for building larger religious monument in the year 1889, denied for some reasons. Catholic circle of Rio made a second proposal in the year 1920 and construction of Christ the Redeemer took place between 1922 to 1931. Reinforced concrete and soapstones were used for the construction of this statue. In fact this statue was constructed in pieces and carried them to top of Corcovado mountain, then assembled them together to form the statue. It was officially opened on 12th October 1931, meant to show that Jesus Christ loves all.